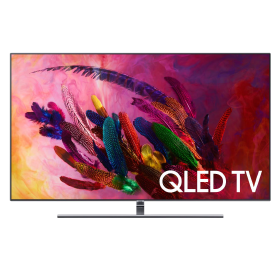 Samsung are having their SALE OF THE YEAR at the 2019 Christchurch Home Show! Showcasing their great range of Smart Home Appliances, this is the time to come and speak to their experts about what appliance is right for you and your home. CHECK OUT SOME OF THEIR EXCITING NEW PRODUCTS! 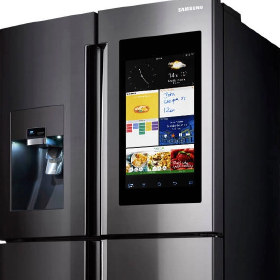 The Samsung Family Hub™ refrigerator has a WiFi enabled touchscreen so you can manage your groceries, connect with your family and entertain like never before. 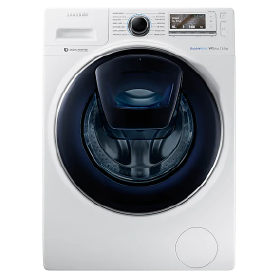 Samsung are showcasing their exciting range of kitchen appliances in the best way possible! 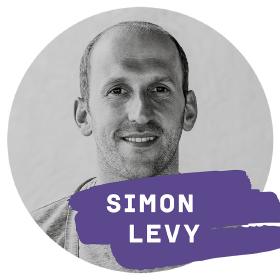 Enlisting local celebrity chef, Simon Levy, to cook up a range of tasty dishes live on the Samsung stand.